At some point in every teacher’s career, you will discover a time where the tried and true teaching methods you have used successfully, sometimes, for years, no longer seem to work. This could be during a transition to a new school, a different grade, or even when the fall semester’s newest crop of students seems completely opposite of every class that came before. Here you will find articles, tips and strategies from fellow educators who discuss the many methods they have used to motivate and inspire their students. 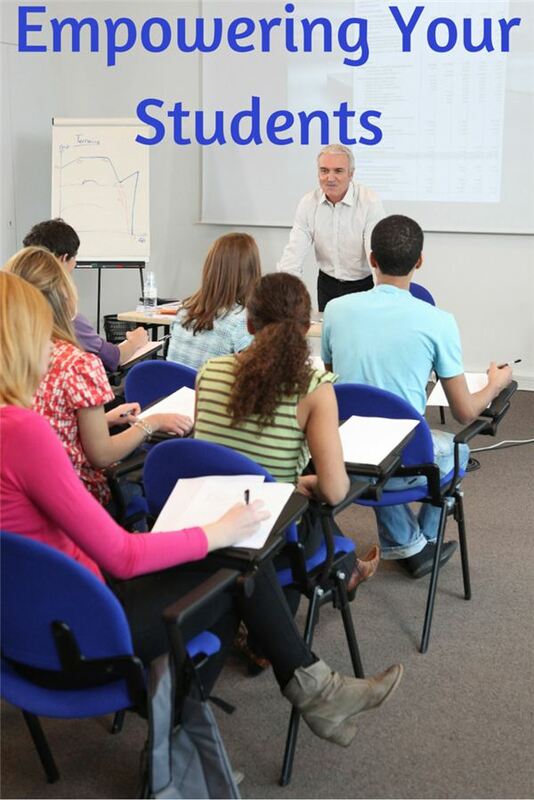 From basic advice on keeping cool and keeping control of your classroom, to deeper discussions on the what, when and how of various methodologies, you will find information that will help you reach and teach your students. Classroom management can be challenging aspects of teaching, especially when students have a lot of excess energy and no way to burn it off. 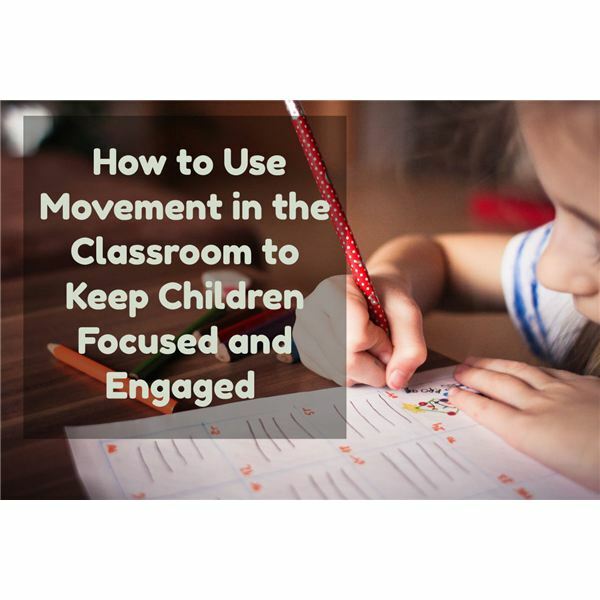 Learn some useful tips for using movement to not only help students release extra energy, but also assist your them with memorable learning experiences. 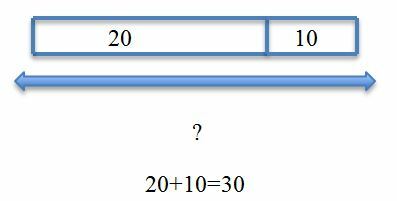 numeracy, literacy and problem solving." What can we do to improve our system and ensure our children receive the best possible education? The average teacher spends about $500 out of pocket on their class each year. One in 10 teachers spend over $1,000. However, some teachers are beginning to curtail these costs by using crowd-sourcing sites like Donor’s Choose or Go Fund Me to bring their classroom dreams alive. Even the highest-achieving kids are going to fail now and then. Eventually, they will even fail at something big. 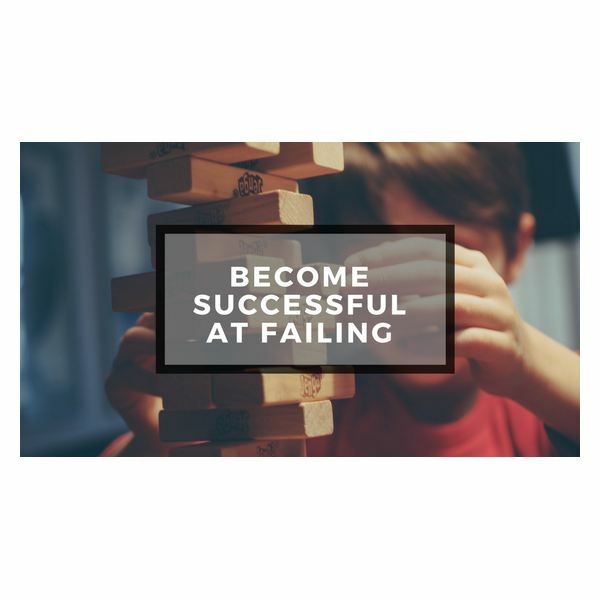 Help your child or student learn how to fail better. It is impossible to deny that technology has completely reshaped contemporary education. Getting on board with mobile learning will not only help your students feel more comfortable in the classroom but will also create a stimulating learning environment. The future holds exciting opportunities as researchers and educators apply the potential of 3D technology to education. 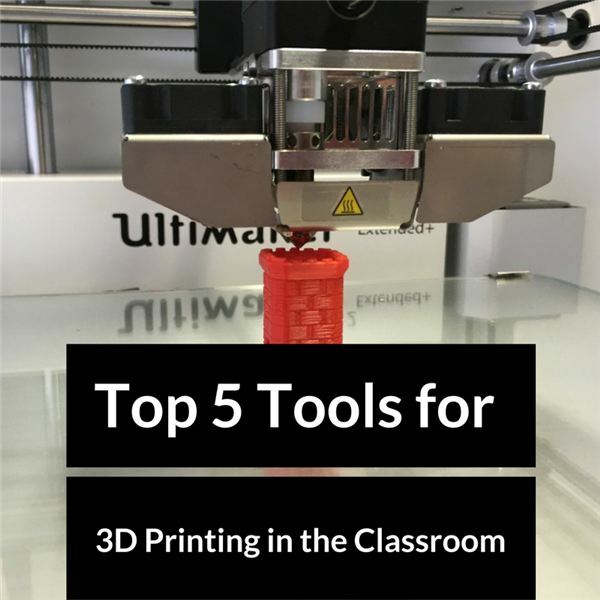 Many schools recognize the advantages of implementing 3D printing. This new technology allows teachers to print custom models that can help reinforce traditional learning methods. 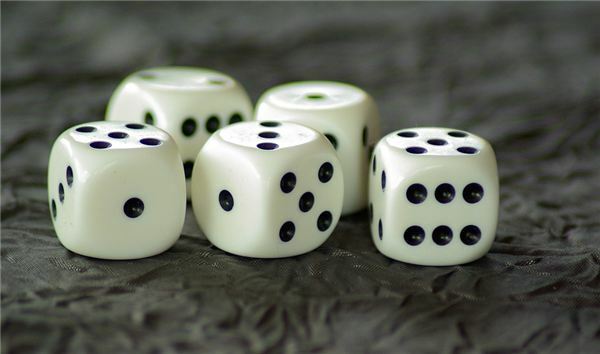 What kind of advantages does game-based learning present to you and your classroom? 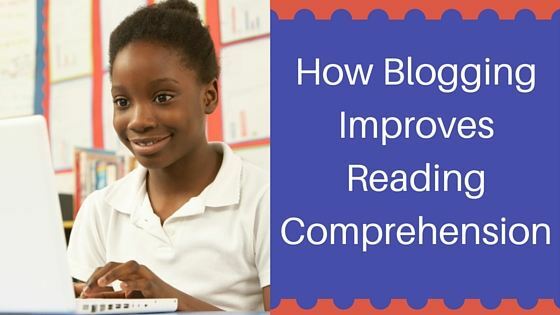 What can you do to improve literacy and love of reading in your classroom? With summer quickly approaching, parents and teachers are concerned about the amount of learning that students lose over the break. Discover some solutions to keep kids from losing valuable skills over the summer so they can return to school in the fall ready to learn again. What do driving lessons have to do with teaching kids to stay safe online? Compare the similarities of teaching students to operate a vehicle and navigate social media with safety. Blogging gives each student a chance to share their voice with an authentic audience in the context of learning and reading. 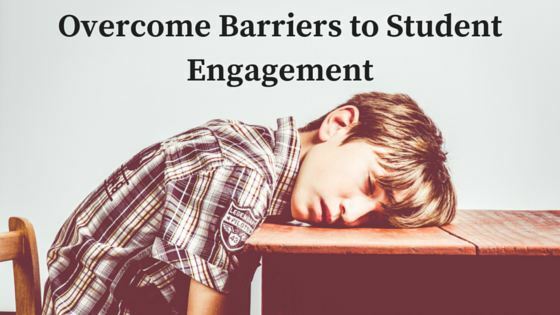 Students’ short attention spans are often exacerbated by lack of sleep, poor nutrition, and digital distractions. Here are some methods to keep students on track, including a list of fun products that may help students be more engaged in learning. There is a heavy interest in entrepreneurship today not only in the national realms of business and politics, but in all levels of education as well. 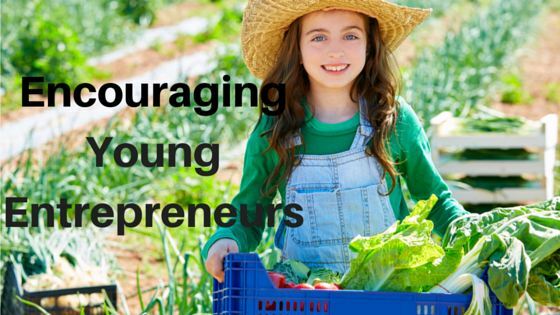 How do you encourage entrepreneurship in your kids? There have been many approaches to learning over the years among schools and educational settings in an attempt to get kids to learn faster and more efficiently. 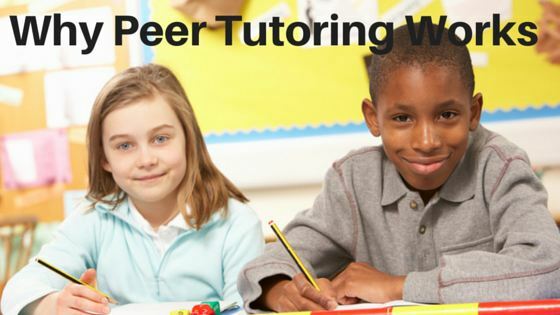 Peer tutoring is one of the most talked-about methods of learning that is still often used in schools today. What is the Singapore Math Method & How Can it Help Your Students? What is Singapore doing in their math classrooms that has resulted in so much success? 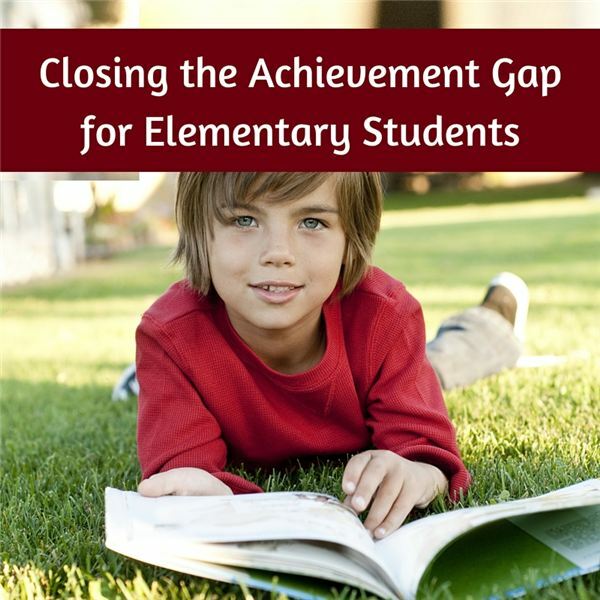 Take a look and see how Singapore math methods could help your students. 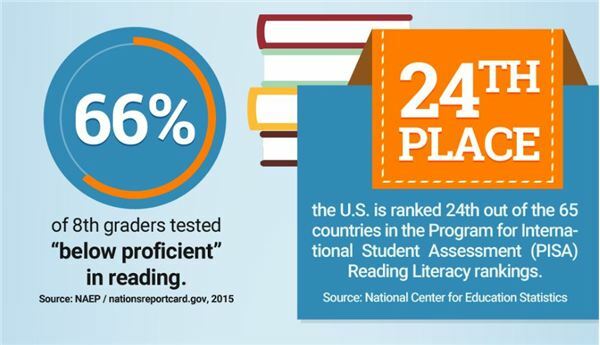 The Common Core is a set of English language arts/literacy (ELA) and mathematics standards developed in an effort to make educational standards across the U.S. more consistent, while better preparing students for success in college or their careers. 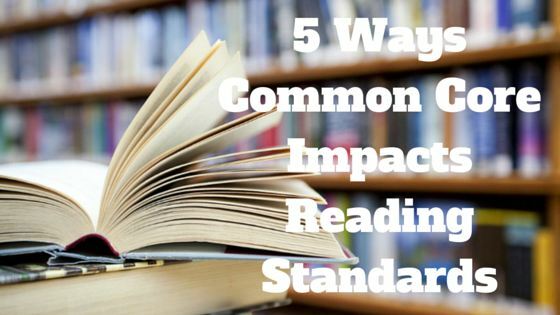 Learn how these standards will impact your school. Improving Education in the U.S.: What Can We Learn from Finland and South Korea? 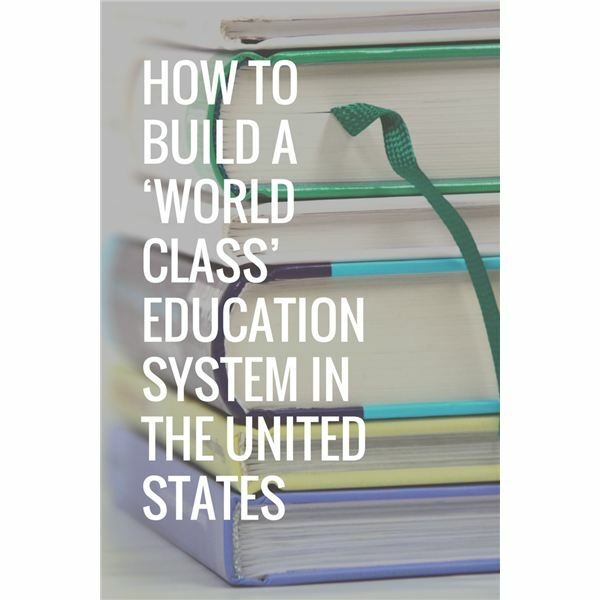 The U.S. education system ranks in the middle of the international pack: number 14 in the 2014 Pearson index, and in the 2012 PISA exams, American 15-year-olds placed 36th in math, 28th in science and 24th in reading. To make the top tier, we need to see what the rest of the planet is doing better. Giving your students autonomy will help increase enthusiasm and energy in the classroom and will help them develop the skills they need to work in teams and evaluate choices. These skills are critical for students. Help your students improve by allowing them to make choices in the classroom. Everyone loves technology, but learning how to manage it in the classroom is challenging. The benefits of using technology far outweigh the costs of trying to regulate your technology-free classroom. 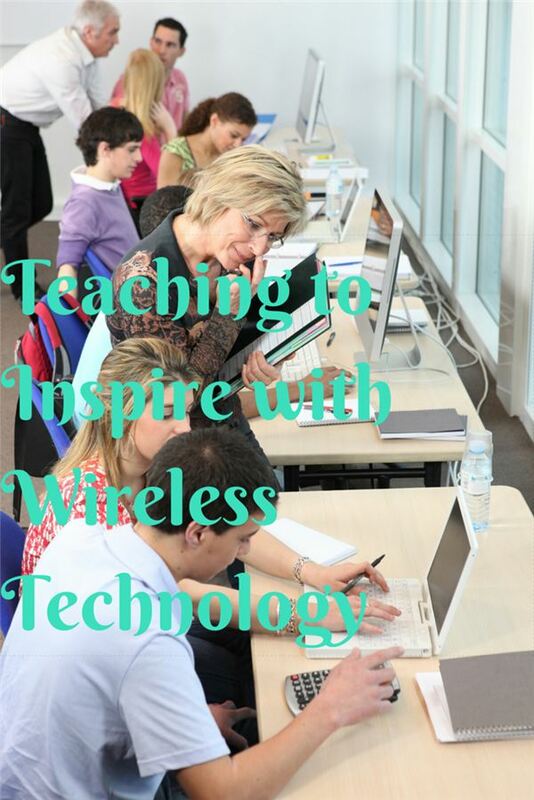 Empower your students with diverse teaching methods while utilizing wireless technology. Is homework an important part of a student’s education or is it an unnecessary burden teachers feel compelled to assign? 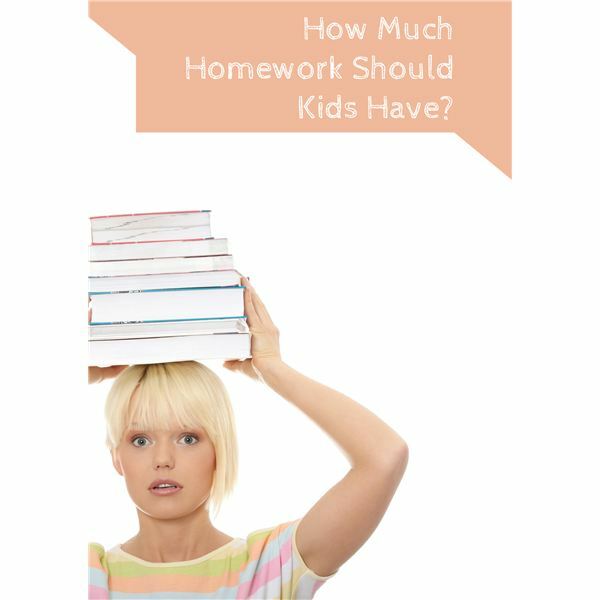 Learn some benefits, disadvantages and history of homework.